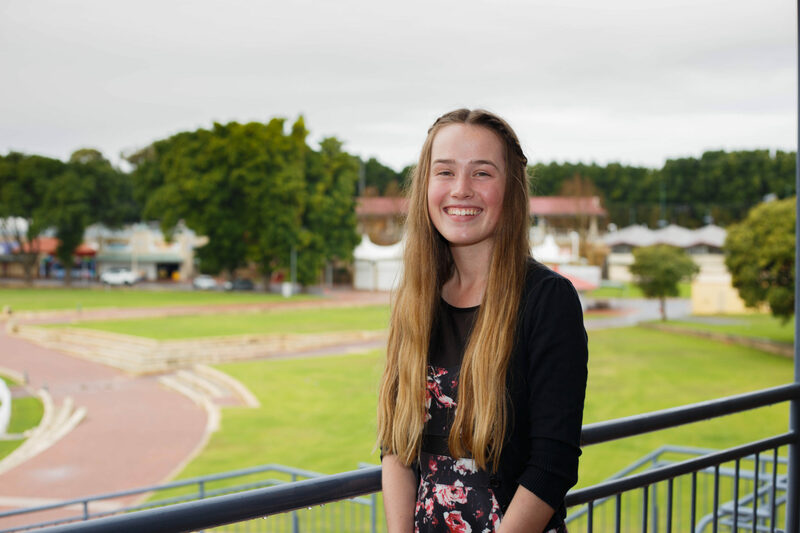 RASWA were proud to sponsor and support The Rural Media Awards recently held at the Oxford Hotel in Leederville. 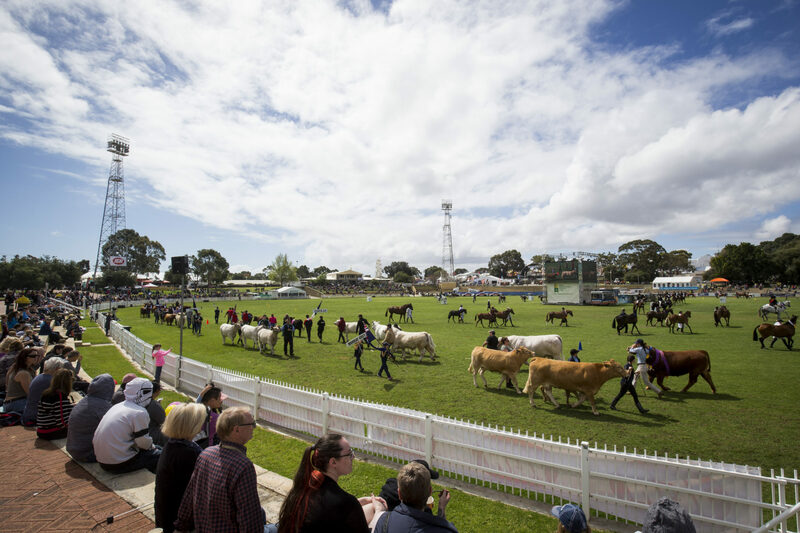 The Rural Media Association of WA holds these awards each year to recognise the work undertaken by rural media to represent our regions and farmers. 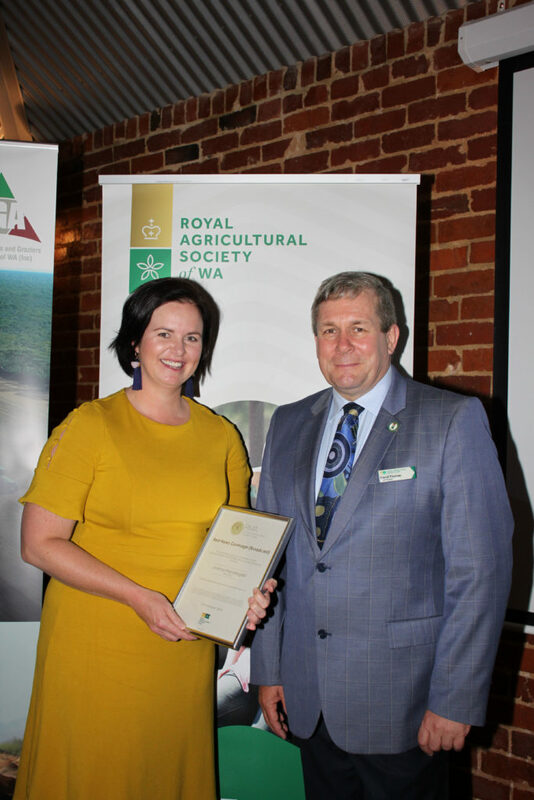 Our very own Vice President David Thomas presented the ‘Best News Coverage Award’ to Jo Prendergast from ABC Rural (pictured). 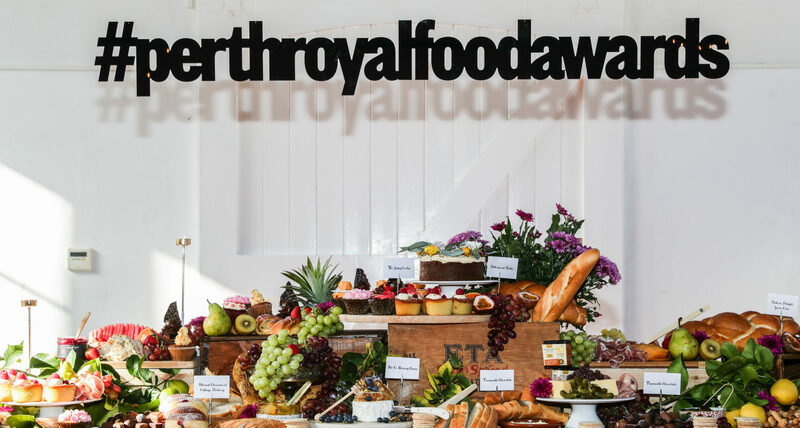 RASWA receive tremendous support the media with our own awards, scholarships and the annual Perth Royal Show.